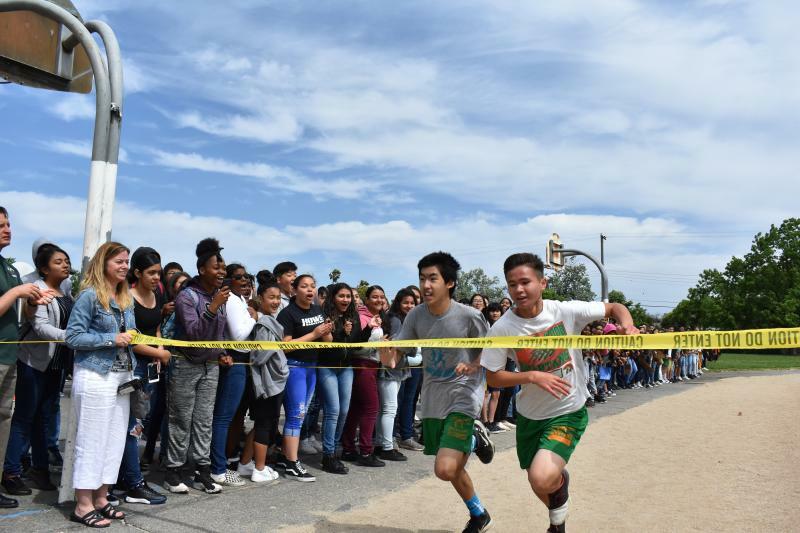 Students at Wood compete in the annual dream mile race. First place 8th grade winners were Roscoe Budge and Jenniya Bolden. 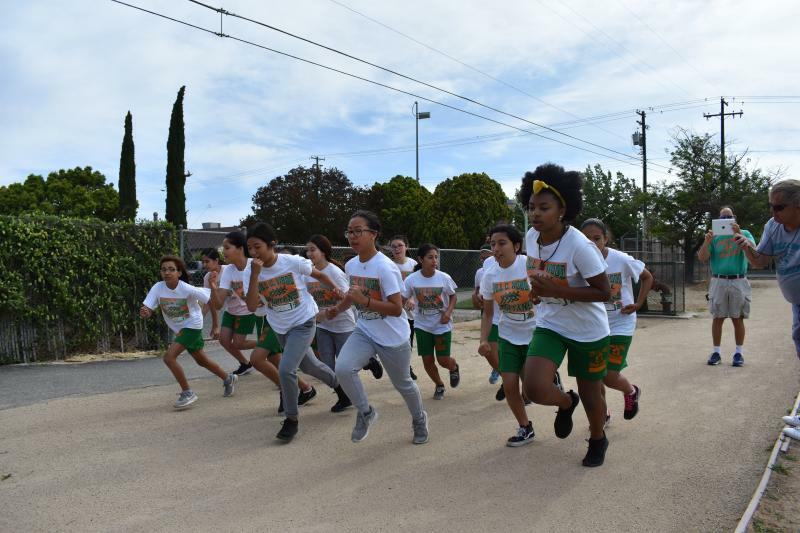 First place 7th grade winners were Larry Devont and Leyla Rodriguez.